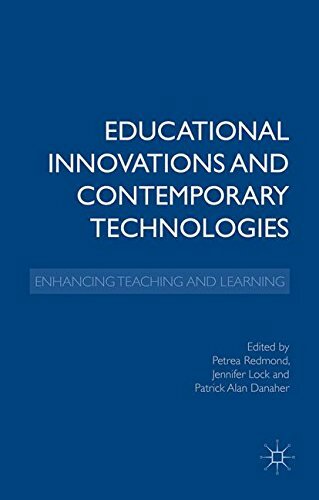 Amazon.com description: Product Description: For the education system to remain responsive to the needs and demands of its multiple stakeholders it must embrace the innovation and research produced by contemporary technology. This book traverses a wide range of conceptual, disciplinary, methodological, national and sectoral boundaries to explore the challenge presented. About: For the education system to remain responsive to the needs and demands of its multiple stakeholders it must embrace the innovation and research produced by contemporary technology.